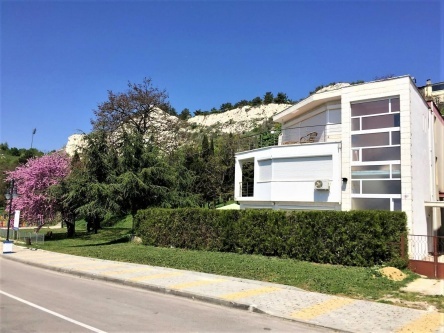 Offered for sale is this spacious 2-bedroom apartment, situated on the first floor in a new residential building in the coastal town of Balchik. 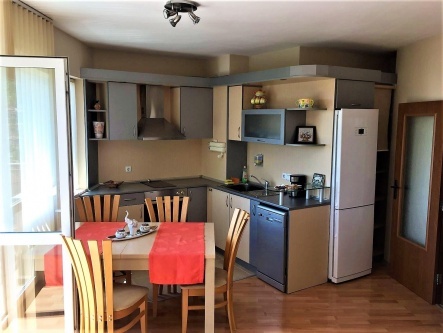 The apartment is fully furnished and air conditioned and comprise entrance hallway, spacious open plan living room with fully fitted kitchen, two double bedrooms, bathroom with toilet, two balconies. The total size of the unit is 104 sq. m.
There is a small private swimming pool for owners' use as well as on street parking. The annual maintenance fee is only 120 Euros! 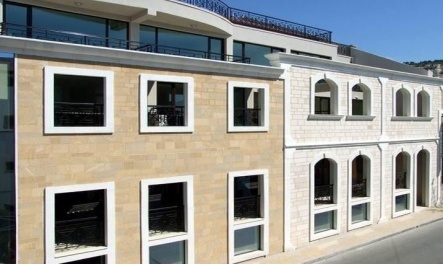 Price: 59 000 Now only 45 000 Euros! Office 3, 15 Plovdiv str. 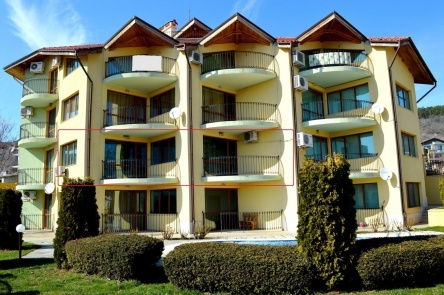 Quality property for sale in Bulgaria - holiday homes, residential estates, newly build apartments and houses, development land, commercial properties.